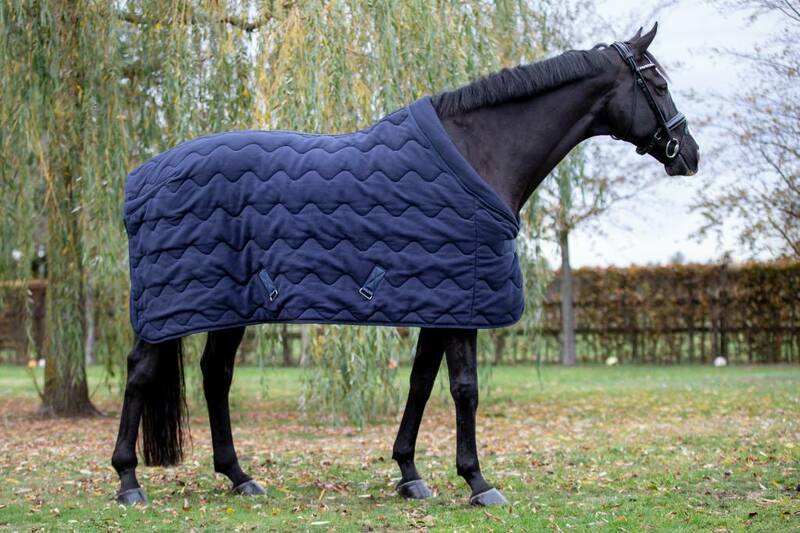 Warm, comfortable, pretty, multifunctional, good fitting... What else are you looking for in a horse rug? 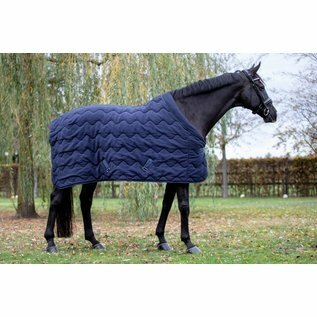 The Dominick Puffed Fleece is a 250 gram rug with fleece on the outside and cotton on the inside. An extra comfortable liner, also very suitable for transport. Dominick's perfect fit and D.L.S. system take care for unlimited freedom of movement and prevent rug burns. Made with single breast strap and removable cross girths.